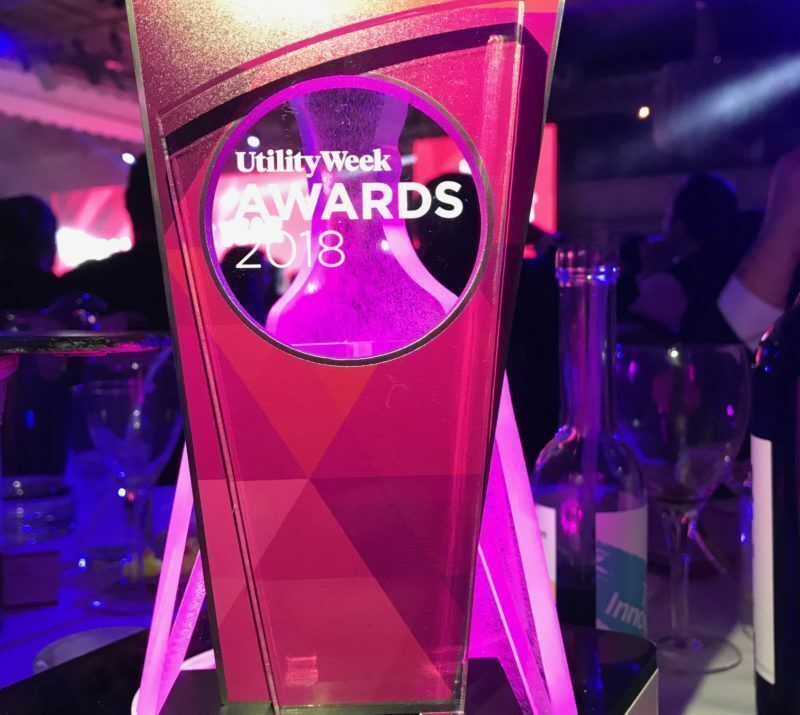 Lanes Group plc has won a prestigious Utility Week Award for developing a ground-breaking wellbeing programme that combines digital app technology and practical help for colleagues in need. 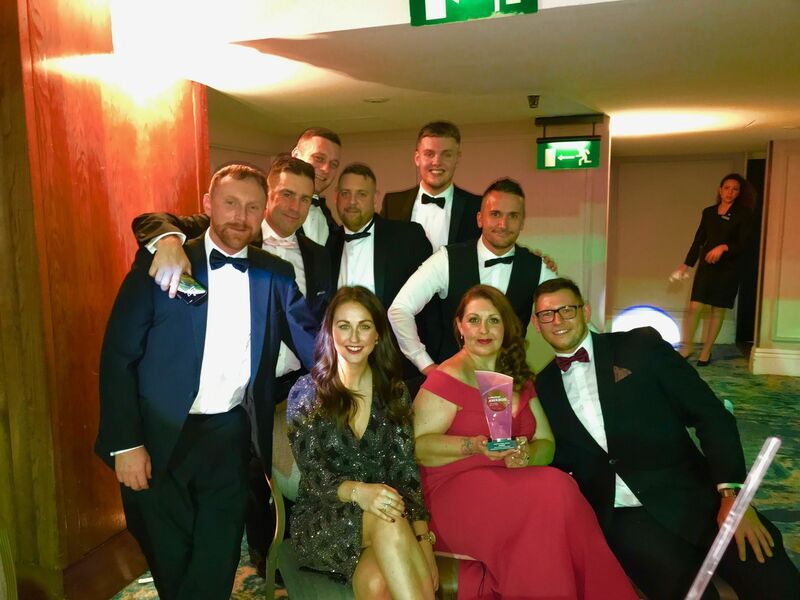 The company, the UK’s largest independent drainage and wastewater maintenance specialist, won the Health and Safety Award in the national industry awards at a ceremony held on 10 December in London. Lanes was also a finalist for the Utility Partner of the Year Award and received a ‘Special Mention’ from judges for its “outstanding development of partnership” in recent years. Judges were impressed with the Wellbeing App and Practitioner Programme which allows workforce happiness to be monitored via a wellbeing app and for professional support to be provided to any colleague if it is asked for.